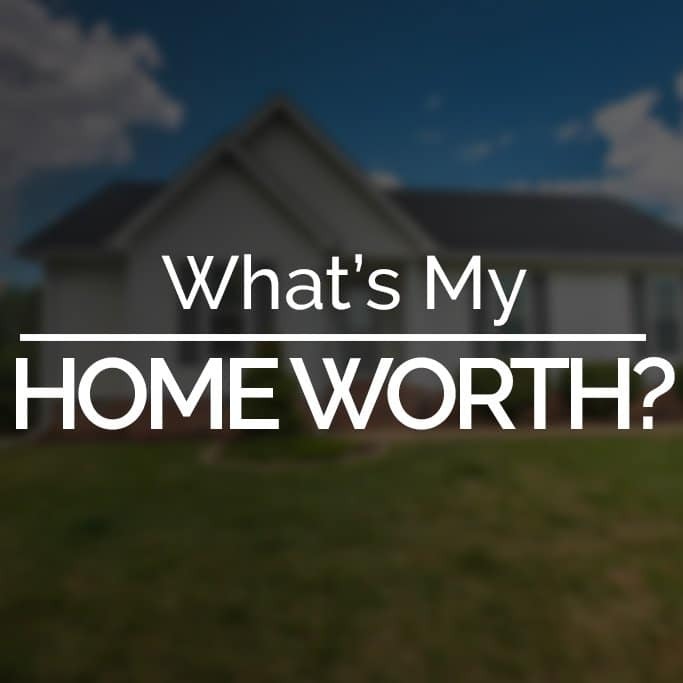 About Buying Or Selling A Home? You need a Realtor that understands that selling your home or purchasing a new home is simply not just another transaction, it can be a life altering experience. Thats why I am completely dedicated to providing custom tailored service for every one of my clients. I take great pride in knowing that I always keep my client's best interest in mind above all, and I will always work tirelessly on your behalf to ensure you achieve all of your real estate goals. I am proud to be a 3rd generation Realtor, I constantly learn new information to be at the top of my profession in the areas of: market research and trends, new technology, innovation, marketing and client education. Today's buyers and sellers need a solid educated resource that will direct them through the at times complicated transaction process from start to finish. With my comprehensive knowledge and dedication to providing only the most accurate and informed advice to my clients, I am their go to source for real estate business insight and information. As my client you come first, I promise to be clear in explaining the whole process to you, keeping you fully informed throughout the buying or selling process from start to finish. I truly believe that if you're not left with a memorable, fun and educational experience, I have not done my job. Success isn't measured to me by office achievements or awards, it is by the earned friendships as well as smiles and happiness you have from helping you accomplish all of your real estate dreams. As a real estate agent and realtor I designed this website to be a resource for home buyers, sellers, and investors. 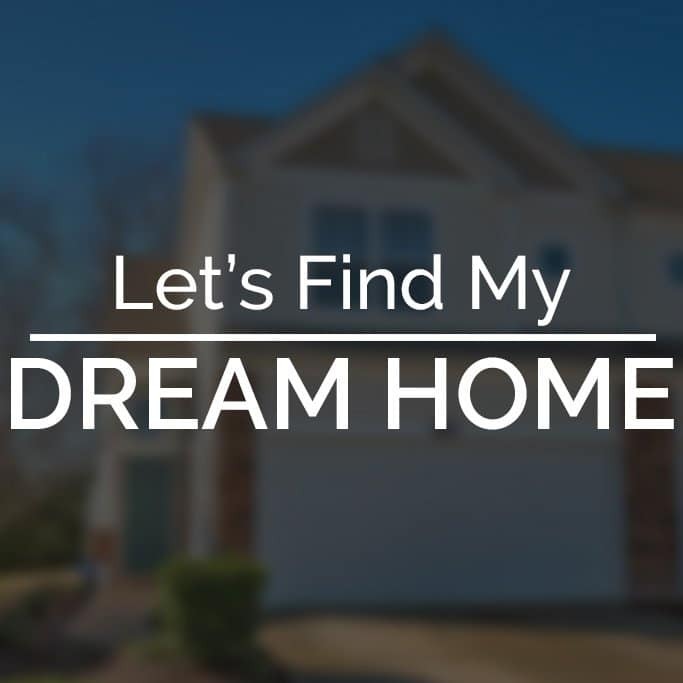 Whether you are looking for the house of your dreams, collecting information on new communities, or searching for a fantastic investment opportunity, I can assist. Here you will find details regarding the latest property listings, exciting new real estate developments, communities which fit your way of life, and significant market trends. Whether you are interested in finding a new residence or exploring investment opportunities, I am here for you as your Spring Hill TN, Realtor. Come home and enjoy the best that Middle Tennessee has to offer From. the rich history, natural beauty, and diverse culture is appealing to locals as well as those relocating to Nashville and the surrounding areas. These are just a few of the many reasons why this cherished area is consistently ranked among the nation’s Greatest Places to Live, and why I am proud to call it home! If you like what you see on my website and you wish to schedule an appointment — or you just have questions about the housing market or what your home is worth, please get in touch with me. I would love to consult with you about how we can achieve your real estate goals. 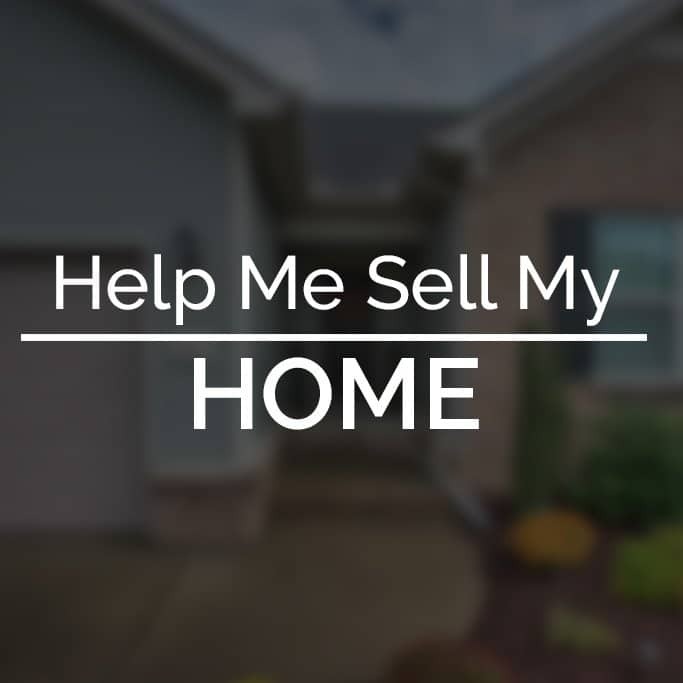 As your Spring hill Buyers Agent I am here to tirelessly help you make a wise investment and find the home of your dreams. I make it a point to keep up on all the Middle Tn real estate market trends so we can negotiate the best price on your new home. Once our offer is accepted and we are binding I have a great referral network of professionals from inspectors to tradesmen, that can expertly help you along the transaction process. The best part of all as your buyers agent is my services are free to you. Give my explainer video a quick watch for more details. With me as your Listing Agent I will be there as your hands on guide from start to finish. As the saying goes “You never get a second chance to make a first impression” This is why as an accredited ASP home stager I help you prep and stage your home to look its absolute best. When we have your home all prepped I bring in my media crew which includes a video tour of with callout titles, professional photos and finally we then do a 3d virtual tour of your home. Your home will stand out like a star amongst the sea of other listings. I also run a comprehensive paid advertisement campaign targeting local homebuyers to ensure maximum exposure for your home. There is too much to list in this tiny box so you can read more on my sellers agent page. Watch the fun listing agent explainer video for more information. 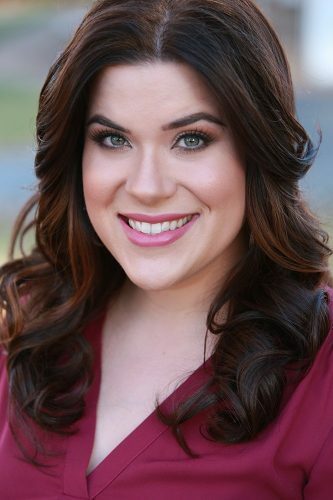 Elizabeth Leanza, Exit Realty King & Associates – Realtor .